"John Brennan ... has now endorsed Beto. Brennan led the CIA while we undermined and weakened Israel, strengthened North Korea, ignored ISIS, and gave billions to Iran. 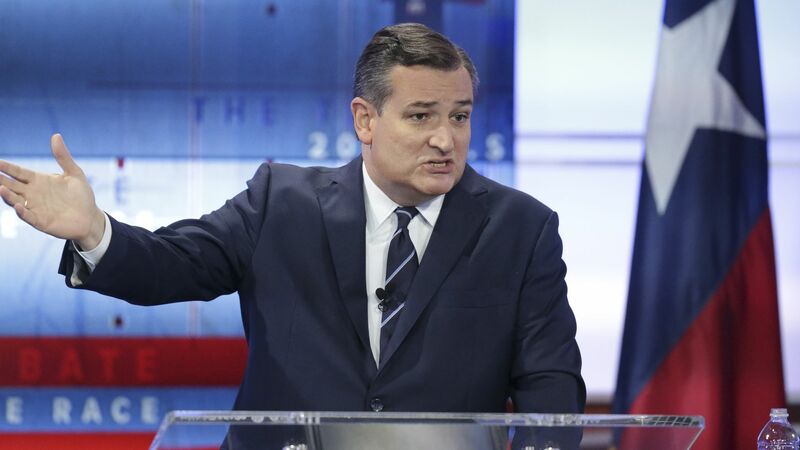 Birds of a feather..."
Why it matters: Brennan has said that he doesn't belong to any political party, but he has admitted to having voted for the leader of the Communist Party USA in 1976, as Cruz pointed out in his tweet. Meanwhile Cruz is still ahead of O'Rourke in all recent polling, but the race is far closer than originally expected.